IT WAS sold as "exactly what politics should be": an unfiltered conversation breaking down the barrier between voters and the man who might be their next Prime Minister. And for the most part, that's exactly what Gladstone got. 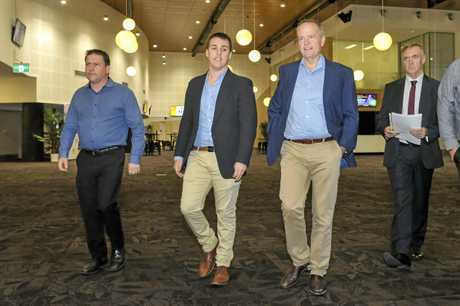 Opposition Leader Bill Shorten hosted a town hall meeting at the Gladstone Entertainment Convention Centre last night, visiting the city just four days after Zac Beers was officially endorsed as Labor's candidate for Flynn. Mr Shorten opened the meeting by expressing regret that so many people he had spoken to over the years saw politics as "broken". In many people's eyes, politicians either didn't listen to their voters or were just plain "in it for the money", Mr Shorten said. "So I've got two or three purposes in being here tonight... (the first) is to listen," he said. "I know that not every answer I give tonight will be to everyone's satisfaction. "If somehow you all agreed with everything I said that would be odd." But when the questions began, it became clear the issues being raised were mostly ones he was at ease discussing. 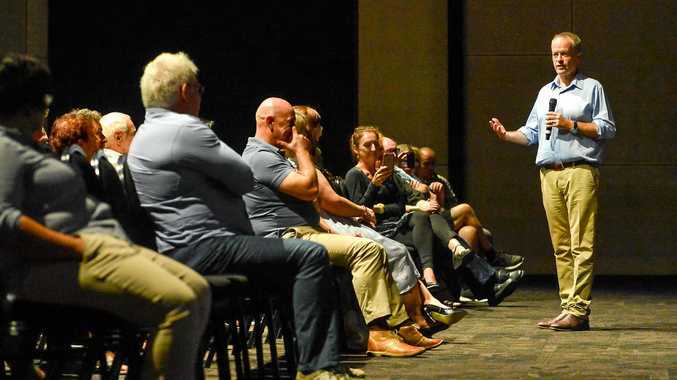 Questions about company taxation, workforce casualisation and local procurement policies all allowed Mr Shorten to spend most of the night focused firmly on traditional Labor Party strengths. He promised to pour funds into health, education and science programs, while pointing to revenue-saving measures such as capping tax write-offs for hiring accountants and his controversial proposal to eliminate the dividend imputation cash rebate on superannuation. A few of the questions were pointed - especially relating to the announcement of those superannuation changes - but audience members at the well-attended event seemed mostly satisfied with the answers they received. 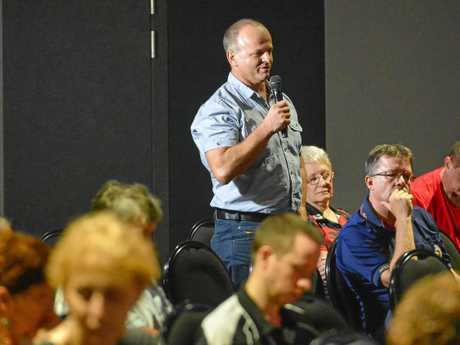 Even if they did save their largest applause for the questioner who provided an "anatomical" description of what might lie ahead for the region's economy if drastic action wasn't taken. (Questions have been summarised, answers have been significantly abridged). Q: Are you still standing with the Greens against Adani's Carmichael coal mine? A: "We're not (working with the Greens), trust me - I just had a big fight with them. "I see a future for coal in this country. The Greens don't, I do. "But what I'm not going to do is stand here and say to people 'I think you should put all your eggs in the Adani basket'. 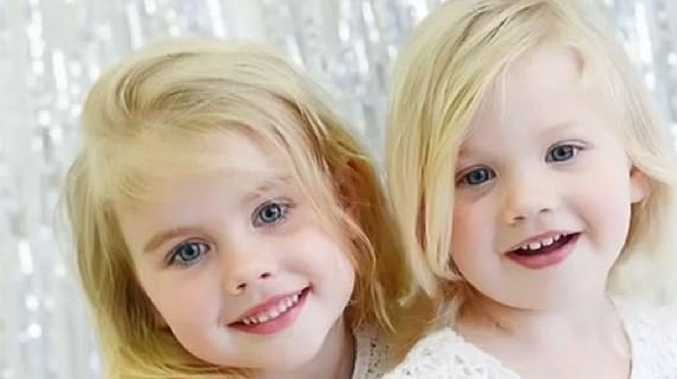 "The fact of the matter is that they've missed plenty of deadlines. "Now that's not Labor's fault, it's not even the government's fault. "But the fact that no Australian bank or super fund is investing in it... well just because a particular project doesn't stack up commercially, that doesn't mean that you're not interested in other mining communities. "Adani's become the oversimplification for whether or not you support a job in Emerald or Moranbah, or whether or not you support real action on climate change. "It's just not. It's another project." Q: Will you listen to the scientists on climate change - and do you have a clear plan to shift to pollution-free energy? A: "The reality is that solar power, wind power are getting cheaper... our energy mix for the foreseeable future is going to be a mix of fossil fuels and renewables. "But one of the greatest impediments to not just new blue collar jobs but also to power prices is the lack of policy certainty. "So if Labor was elected we would push for 50 per cent renewable energy by 2030... and zero net emissions by 2050." Q: What can the Federal Government do to help ensure local contracts go to local businesses? A: "When the Commonwealth Government allocates contracts... it may well be a national contractor who has the principal contract (but) they will have to satisfy the Commonwealth about their local content. "We'll also require one in ten people working on these jobs be an apprentice. "Then (employers) know taking on an apprentice is a competitive advantage." Q: What will the Federal Government do about the casualisation of the workforce? A: "How can employees collectively bargain with their employer if all of a sudden a company can bring in a labour hire company at cheaper rates of pay? "So then the choice for the existing employees is to cop a pay cut or cop a job loss. "When someone works for you all year round, that's not a casual job. What I'd like to see is us go back to being a nation where you use casuals for seasonal work... (not just) a way of avoiding employment obligations to people. "We will increase the cost of 457s... and if there is an issue requiring 457s, where an industry says 'We've got a shortage', then we're going to require them to train up workers so that shortage can only be temporary." Q: Are you going to put your foot down on big companies not paying their tax? A: "Last year corporate profits went up by 20%, wages by 2%. That's not the deal Australians were promised. "The deal is if the workers work better and create more productivity and profits, then they get a fair share of the wealth. "What's happened is the pie's been growing but the slices have been getting smaller. "We're not going to give them these corporate tax cuts. That's $65 billion (saved)." 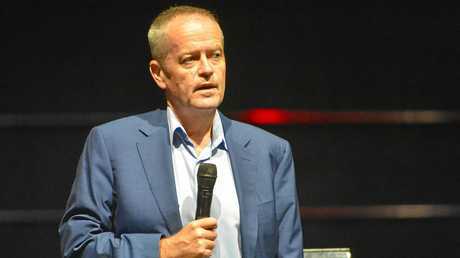 Bill Shorten on superannuation changes: The Opposition Leader answered some pointed questions in Gladstone last night. Q: I've done the right thing, worked hard, saved my money and invested it wisely - I do get a refund from my tax because of that, and I do invest in Australian shares. What you're proposing will affect me directly. Do you think that's fair? A: "Labor's not proposing to tax the income you draw from your shares... If you're a superannuant that income remains tax free up to the level of $1.6 million. "There are people in this country that are getting this tax refund which is higher than the pension when they've already got balances in excess of millions of dollars and are drawing down tens of thousands. "I understand why those people are angry at me. But my problem as a leader is... the nation has to have some priorities. "I know it's hard for people who might have over a million in their super - they've probably got their own home, they might have a little investment unit somewhere - that's not easy (to achieve). "I'm respectful of the effort that's gone in to get that. "But what keeps me up at night is when you've got someone who can't afford to pay the power bills (or) people who turn down the air conditioning because their pension has run out." Q: Would you consider introducing some form of national service? A: "I believe the Defence Force has said it's more expensive to run something like national service than the benefit we would get out of it. "I'm not going to reintroduce national service." Q: What will you do about the ongoing automation of many industries, leaving workers without a job? A: "We've all seen technological change... I used to organise workers who worked in rope factories. "The question is: how are we preparing the workforce to be more resilient? 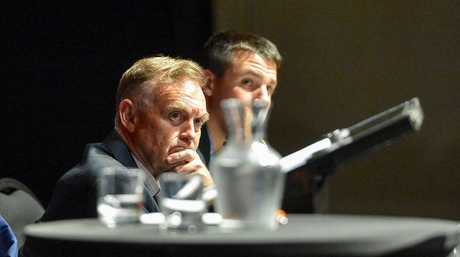 "One of my strategies is to help make TAFE stronger. But there are new jobs which we can create in this country and can create in the regions. "Our commodities that we have and the demand of the rest of the world - that's the luck the rest of the world gives us. "The luck we make for ourselves always has to involve at some point education. Either learning or relearning, training and retraining." Q: What will you do to restore bulk billing services around Gladstone? A: "We will lift the freeze on Medicare rebates. "When you freeze the patient rebate, you increase the out-of-pocket expenses that are paid by Australians. That is effectively undermining the security and safety which is Medicare. "So the first thing we can do is get a Labor government in who is fair dinkum about unfreezing Medicare. "I'm also interested in how we fund GP surgeries to become more multidisciplinary."